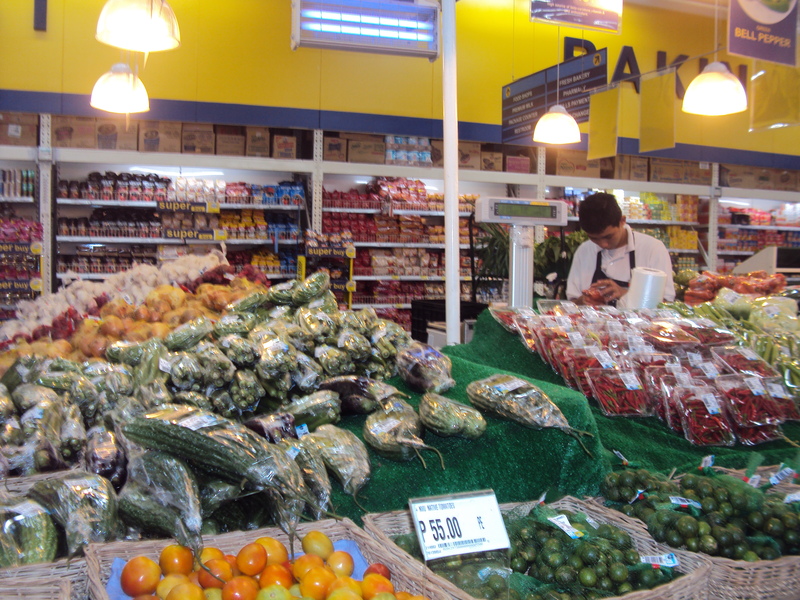 The Savemore Market in the Philippines is, perhaps, the most American Styled supermarket that I have seen during my seven month journey in the Philippines. 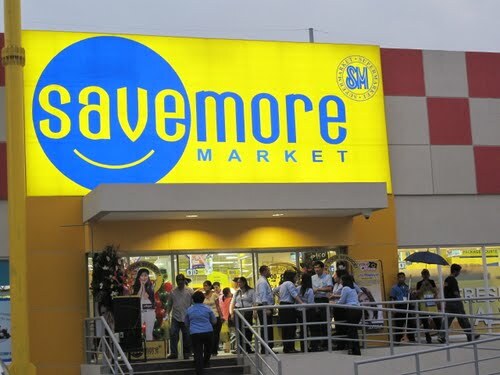 I went to the Savemore market in Tuguegarao City, in the cagayan valley and also to Savemore in Santa Cruz, Manila. 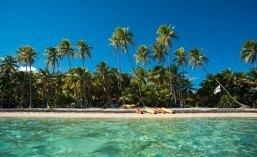 The prices are very competitive and there is a wide selection of items to choose from. 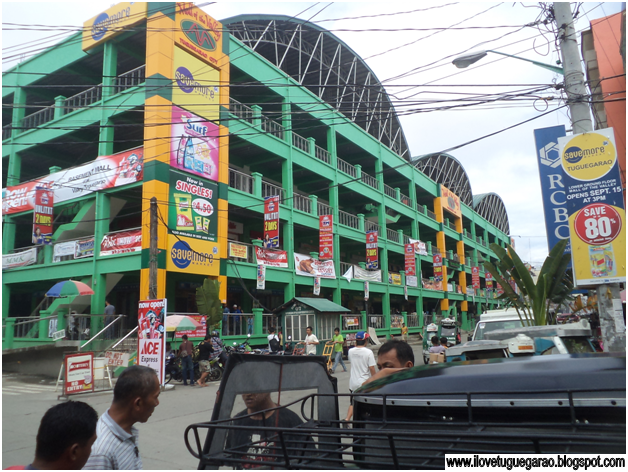 Pictured above is the Savemore building in Tuguegarao City. The actual market is on the other side of the building. Savemore is always very well air conditioned, so it is a welcome relief to get out of the hot Philippine tropical sun and do some shopping!